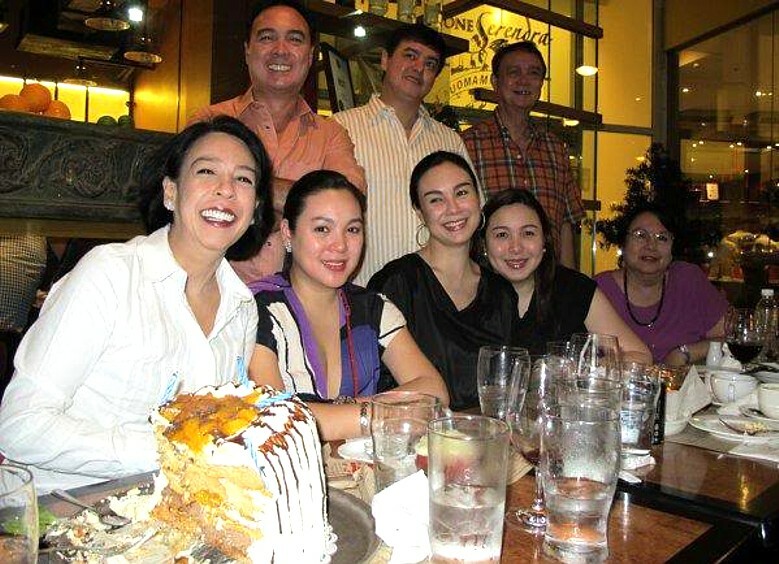 The Barretto family feud has all the ingredients of party conversation openers. It has two warring sides – the mother (Inday Barretto) and sister Gia Barretto-Reyes) on one hand, and a celebrity figure (Gretchen Barretto) and her brother Joaquin on the other. 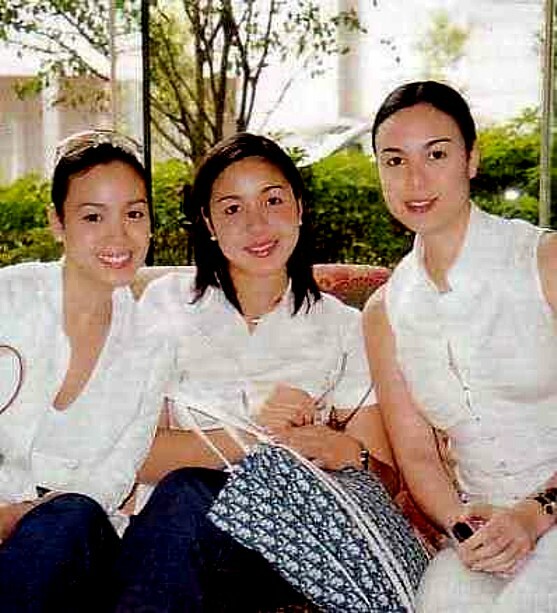 It involves the high profile Barretto showbiz family, led by Gretchen, her sisters Marjorie and Claudine, and niece Julia. It has spawned more questions than answers, confusing us all the more. On top of the list is what pushed Inday to go public with her grievance over Gretchen, when the matriarch is expected to protect her child and unite the family. Psychologist and life coach Dr. Randy Dellosa shares his opinions to Yahoo! Philippines OMG! 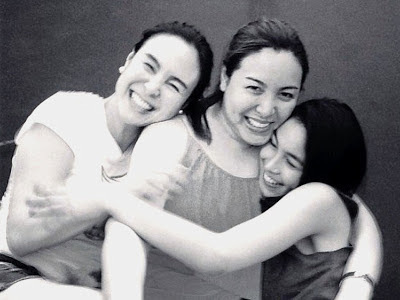 One, Inday must have gotten extremely hurt and angered by Gretchen’s attitudes and behavior, to a point that she could no longer tolerate them, and two, Inday is protective of Claudine who she feels is being bullied and unjustly vilified by Gretchen. Dellosa adds that whether we agree with Inday or not, she is following what her heart and conscience dictate, and doing what she feels a mother ought to do to manage the family crisis. He also thinks that Inday was right to publicly reprimand Gretchen for her verbal tirades against Claudine and for divulging the family secrets. But he disagreed with the Barretto matriarch’s way of expressing herself. Dellosa stresses that mom or dad must act as pacifiers in the midst of sibling wars. As for Julia, the starting point of the latest family feud (Gretchen posted her reaction on Instagram after a netizen called her niece “maarte”), Dellosa thinks the young Star Magic talent is doing well in distancing herself from the issue. Otherwise, Delllosa fears Julia will be distracted from her young career. Not only that. “It will most likely tarnish her public image and scar her personal life as well,” warns Dellosa. 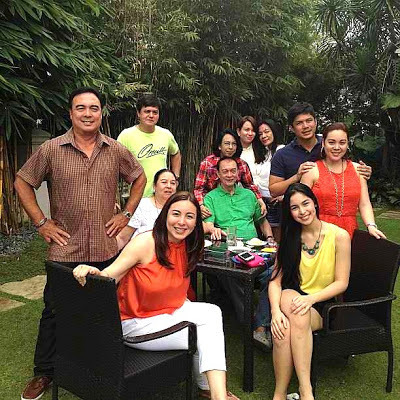 So how will the Barrettos get out of this latest family mess? Professional help and the willingness to eat humble pie, answers Dellosa. “The sibling war of the Barrettos seems to have had a long history of misunderstandings, hurts, and grudges. Because the roots of their family feud run deep, it will be helpful for the Barrettos to seek the help of a professional mediator or family therapist. He goes on, “No matter how hopeless the family situation seems, the process of family healing simply starts with at least one family member who is willing to humbly set aside her pride, let go of hurts, admit her faults, and sincerely extend the hand of reconciliation. The Barrettos are being crucified in social media. About time they resolve their problems themselves and stop being mere fodder for showbiz gossip and worse, examples of how not to deal with family crises.